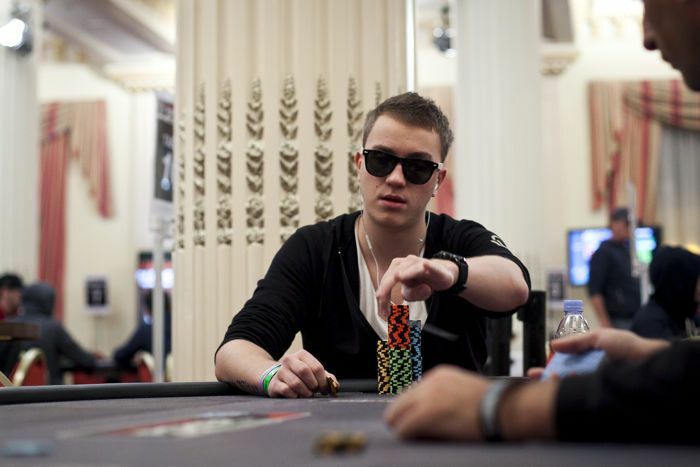 PokerNews chats with Ukrainian online poker pro & @888poker XL Eclipse champ @RomanRomanovsky. Last weekend, 888poker wrapped up its 34-event XL Eclipse series, which catered to 28,438 entrants and awarded $2,716,699 in prize money. In the $1,050 buy-in, $1 million GTD Main Event, Ukraine’s Roman “Romeopro33” Romanovsky topped a field of 997 entries to win the title and $187,500 first-place prize. This weekend, he added some more titles to his already impressive resume. The Swedish Mafia Romanovsky referred to, was the duo of Niklas “tutten7” Åstedt and Simon “Isildur1337x” Mattsson. Both those players made deep runs with the former placing 16th place for $7,000 and the latter finishing as runner-up for $135,000. Romanovsky on donating to charity: "It’s just better to take the EV of a set period of tournaments over a set period of time." Romanovsky and Mattsson ended up duking it out in heads-up play, which lasted almost three blind levels. The two exchanged the chip lead several times before Mattsson shoved with queen-eight only to run smack dab into Romanovsky’s aces. "I won like five or six all-ins while Simon was busting everyone from the final table,” Romanovsky explained in this week’s Hold’em with Holloway strategy article right here on PokerNews. "I just managed to hold until heads-up. I was playing relatively tight at the final table. In the end, his last shove with queen-eight was pretty bad against a limp 13 big blinds deep. A check is much better. I had aces and limped the small blind. Other than that, he played okay. I didn't play amazingly this final table either; I just ran better." In late 2016, Romanovsky revealed a charity marathon in which he planned to donate 66.7% of his profit to charity. Originally, his goal was to win $600,000 and donate $400K of it to charity. He’s not only met that goal but has nearly doubled it. 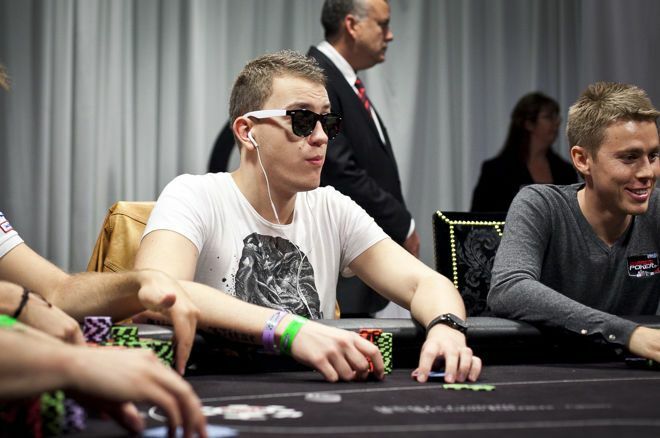 “It’s around $1.1 million in profit,” Romanovsky told PokerNews. "I still haven’t decided how it’s going to work, but I’m confident the latest I’ll play would be December 31, 2020." So, what does an online poker pro plan to do when he steps away from the game? Aside from online poker, Romanovsky has also amassed $429,940 in the live realm, though he hasn’t notched a live score since 2013. His biggest cash to date was $189,776 for winning the 2012 EPT8/FPS2 Deauville €2,200 NLH event. You can follow him on Twitter @RomanRomanovsky. XL Eclipse Day 11: Victories for "Romeopro33" and "cuadrado12"